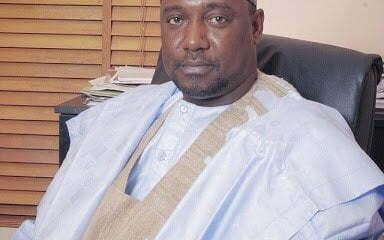 Niger state Governor, Alhaji Abubakar Sani-Bello has said that over 100 communities in Mokwa, Lavun, Edati, Katcha, Agaie and Lapai Local Government Areas of the state have been sacked and submerged by flood from the tributaries of Rivers Niger and Kaduna. He revealed this in Muye, Lapai Local Government Area shortly after conducting an aerial view of affected communities. 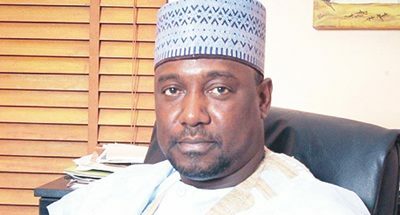 Governor Sani-Bello said the situation has gone beyond the capacity of the state and called for federal government intervention. 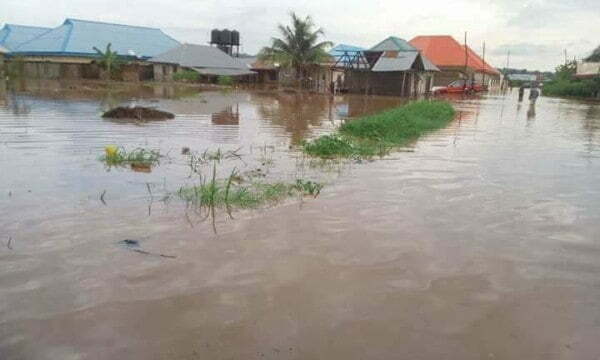 “What I saw today is very devastating, on a rough estimate more than a 100 communities have been submerged in water and it doesn’t appear that water is receding.That we have not seen the end of it, is very disturbing. 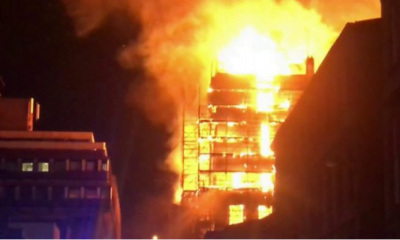 The situation is definitely getting out of hand and it is beyond what the state can do”. 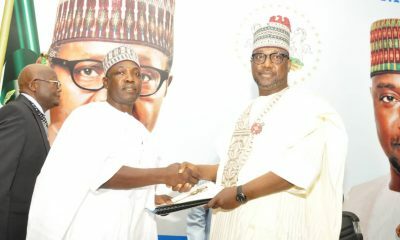 He stated that the state government on its own part would ensure the provision of the relief materials and the relocation of the victims from the area. “This flood starts all the way from Kede, towards Muregi and to down to Muye along the river bank. 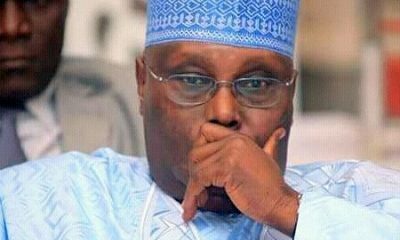 So definitely at this point we will have to seek for the support of the federal Government and that is exactly what we are going to do. The Governor had earlier directed release of N60 Million for provision of relief materials. Gov Sani-Bello who flew round the affected area in Police Helicopter, was accompanied by his Deputy, Alhaji Mohammed Ahmed Ketso, Chief of Staff, Hon Mikhail Almin Bmitosahi, Commissioner for Works and Infrastructural Development, Alhaji Ibrahim Balarabe, Commissioner for Environment, Alhaji Jibrin Amin,Special Adviser, Special Duties, Alhaji Umar Alkali(Sardauna) and Director General, Niger State Emergency Management Agency, NSEMA, Alhaji Ibrahim Inga.